1 pepper | This Blog Rules | Why go elsewhere? Let’s have a little chat about food, shall we? 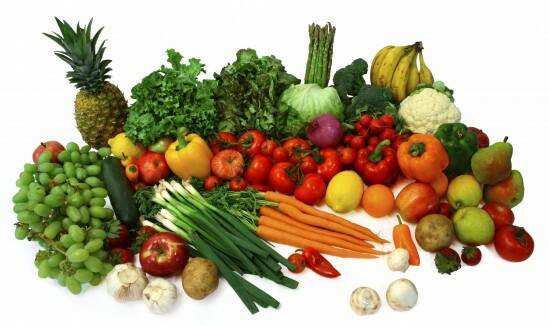 Well a special kind of food, called fruit, that everybody can usually distinguish from their vegetable relatives. Well at least we think we can, because as it turns out, not all vegetables we refer to as vegetables really belong to this category. Here they are, 8 vegetables that are actually fruits. In a nutshell, botanically speaking, a fruit is a seed-bearing structure that develops from the ovary of a flowering plant, whereas vegetables are all other plant parts, such as roots, leaves and stems. Therefore some interesting differences ought to be made before going to dinner. Tomatoes are fruits, indeed! Tomatoes are a fruit from the big Solanaceae family, where some other “fake vegetables” are also included. There was a whole debate about them back in the late19th century, when a Supreme Court ruled that they are actually vegetables for trade purposes. There was a case, called Nix v. Hedden, when a tomato importer believed that he wasn’t supposed to pay the import duty on vegetables because tomatoes are fruits. And the man was right. 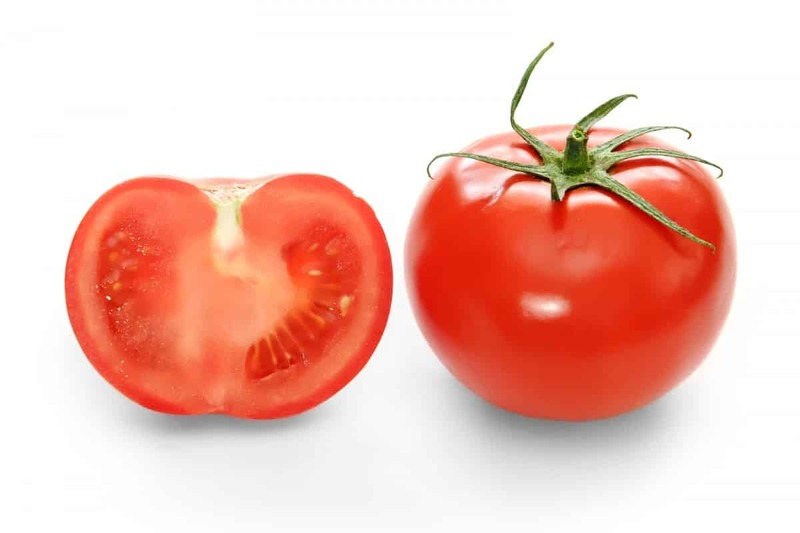 However the court acknowledged that a tomato is a botanical fruit, but went with what the custom definitions of fruit and vegetable, meaning the ones used in the kitchen. Peppers are fruits of the genus Capsicum that also belong to the Solanacea family, also known as the nightshades. Basically they are fruit because they contain seeds, according to the definition above. The super spicy ones are also incuded in this category. The green and red varieties actually emerge from the same plant. 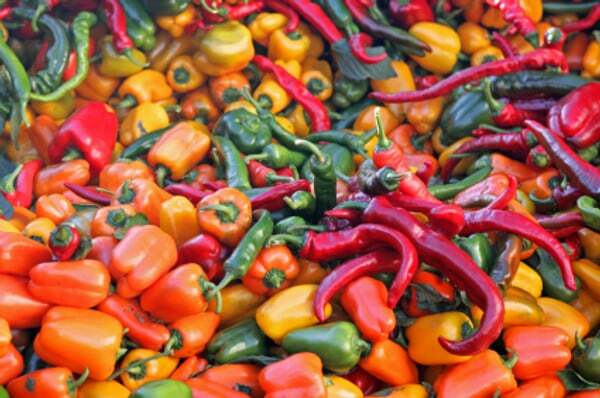 Immature green peppers sweeten over time and become the sweeter red peppers. 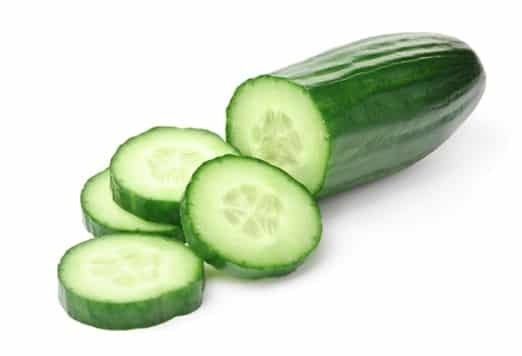 Cucumbers are a member of a family called Cucurbitaceae. They develop from a beautiful yellow flower and are classified as fruits. When you think of the salty pickles that some of them end up being, it becomes quite shocking, doesn’t it? 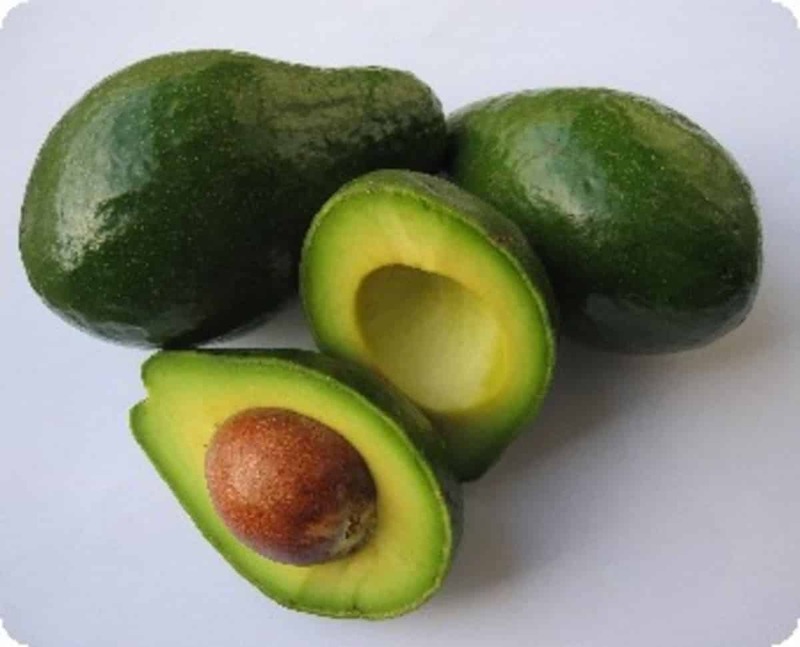 Strangely, avocado is a fruit, well technically a berry, from the plant family Lauraceae. There are some Asian cultures that use it as a fruit, like Vietnam or Indonesia. Over there they apparently use it for dessert only, like in all sorts of milkshakes and puddings. A really unusual type of fruit, olives are Mediteranean delights, very healthy and the source for the good ole olive oil. 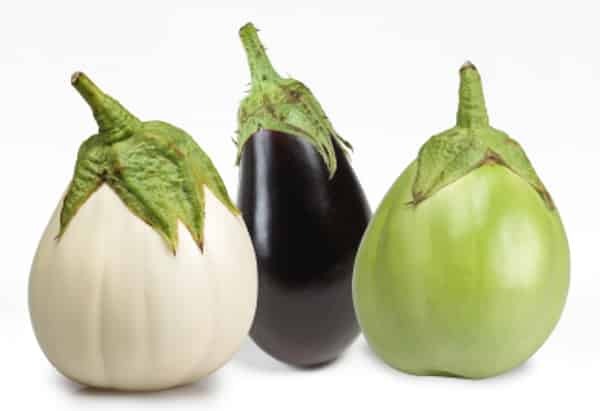 Eggplant is a fruit also belonging to the nightshade (Solanaceae) family. It is related to tomatoes, peppers and potatoes. Interestingly, eggplant is classified as a berry. All varieties of squash belong to the genus Cucurbita and are classified as fruits. 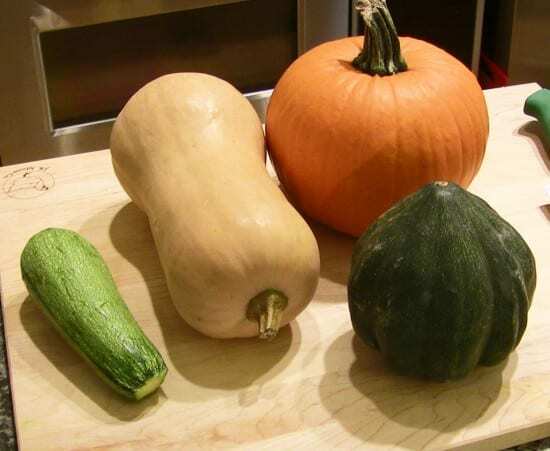 They are “blood relatives” with pumpkins, zucchini, summer squash, butternut squash, and acorn squash. But apart from the pumpkin, which is commonly used for sweet pies or milkshakes, the rest of the family is seldom treated like it should be; like a fruit. 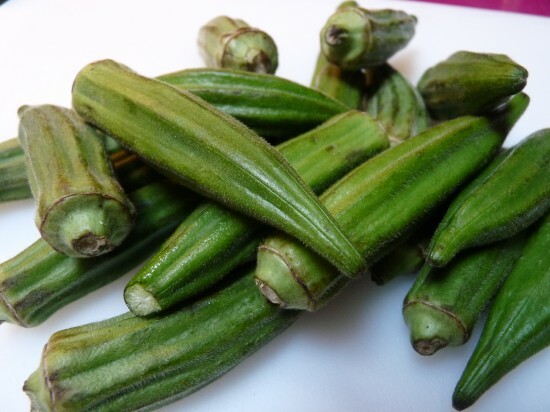 Okras are usually cooked into a thick delicious stew, nothing one would normally do with a fruit. It’s a fibrous fruit loaded with antioxidants. The nutritious pods can even reduce the risk of heart disease. But they are not as popular as they really deserve. Justice has to be made for these vitamin-rich foods. But the thing is that a great part of the cooking paradigm must be changed in order to make their dream come true. I don’t think they really mind our mistreating them, but according to nutritionists, fruits should never be mixed with anything else but fruits when eaten. 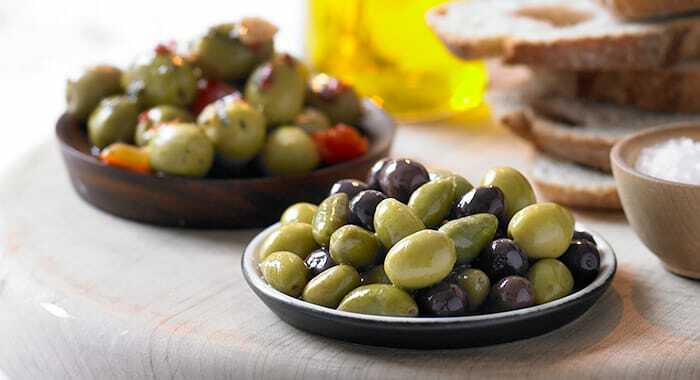 Moreover they should always be eaten on an empty stomach, or at least 2 hours after a meal. But what do you do if they are the actual meal?